In a press release, the World Rowing Federation, FISA, reports that the organisation has opened the nomination process for the 2017 Thomas Keller Medal to the general public. Thomas ‘Thomi’ Keller. Photo: FISA. 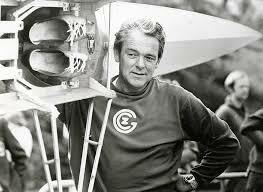 The award was named after the late President of FISA, Thomas ‘Thomi’ Keller. Born in 1924, Keller was elected President of FISA in 1958 as a 34-year-old and was then the youngest-ever president of an international sports federation. He led FISA until his early death in 1989. Following the 1988 Olympic Games, Thomi Keller spontaneously awarded the FISA Medal of Honour to single scullers Peter-Michael Kolbe (Germany) and Pertti Karppinen (Finland) to commemorate one of the greatest rivalries in the history of the sport, thereby recognising their exceptional talent and sportsmanship. 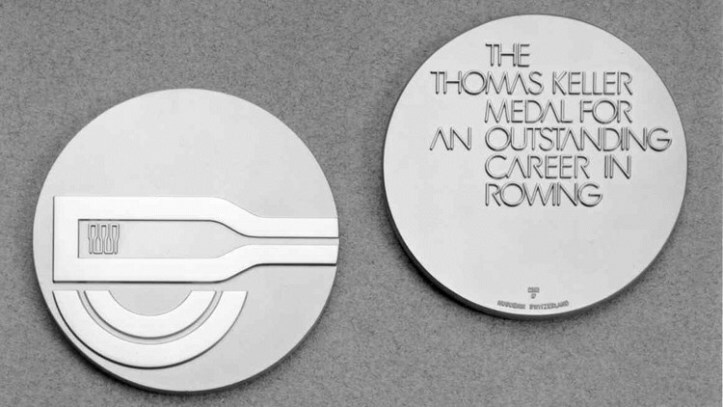 This shaped the idea of the Thomas Keller Medal which was initiated by the Keller family following Thomi’s passing, and was first awarded to the great Norwegian rower Alf Hansen in 1990. Each year the winner is carefully selected by the Thomas Keller Medal committee, which includes Keller’s son Dominik, and it follows a broad international nomination process including public nominations. The aim is to ensure that the true values in which Keller so strongly believed are represented. 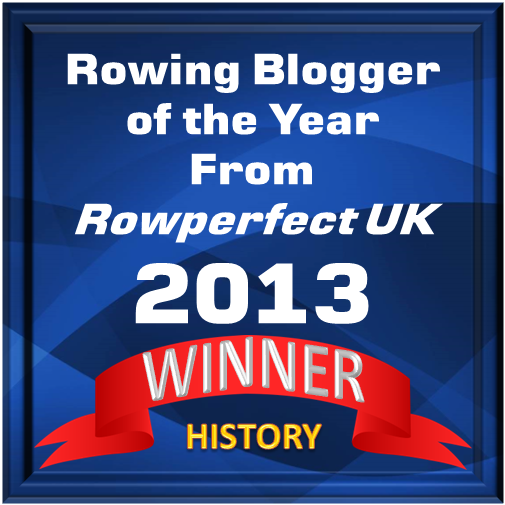 In 2016, two outstanding rowers were awarded. Caroline and Georgina Evers-Swindell of New Zealand both became recipients of the Thomas Keller Medal. Identical twins Caroline and Georgina formed a successful double sculls winning two Olympic Champion titles in a career that saw them dominate the double through much of the 2000s. The twins helped inspire many New Zealand high school students to take up rowing, especially women.